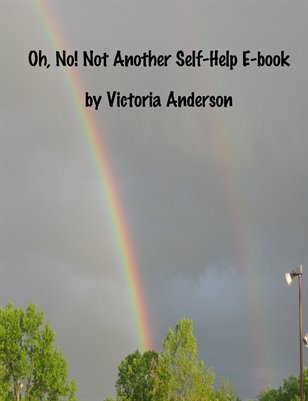 My self hep book won't make you a million dollars in a year or have hundreds of dollars magically appearing in your mailbox or allow you to lose 100 pounds in a month. No book can do that! What I CAN do is make you feel a bit better about yourself. Help you have more good days than bad. Give you some tools to help you to start making positive changes in your life. This book can assist you in taking a step forward using practical tools to help you explore what you think is wrong with you, why you think something is wrong, and help you start to think outside the box and fix it! You can buy the print version or download the .pdf. It's full of easy to follow activities, tips and tricks. No pie in the sky claims. Just honest advice.